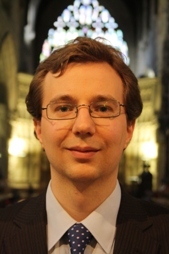 Saint Georges Singers are delighted to welcome their new Music Director, David Stevens . David has got the choir straight back to work, preparing for a busy winter session. We anticipate some great music-making ahead!